It's the first time in seven years that Apple is not in the top two. In a surprising turn of events, a competitor has risen to overtake Apple as the second largest smartphone vendor in the world. 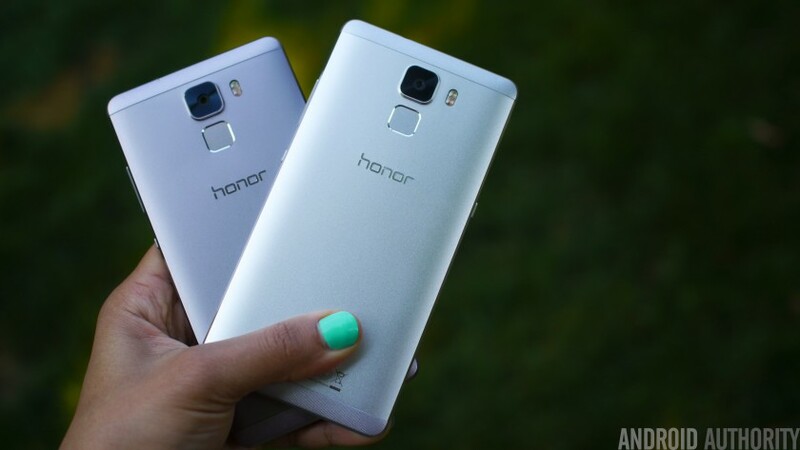 Its name… is Huawei. 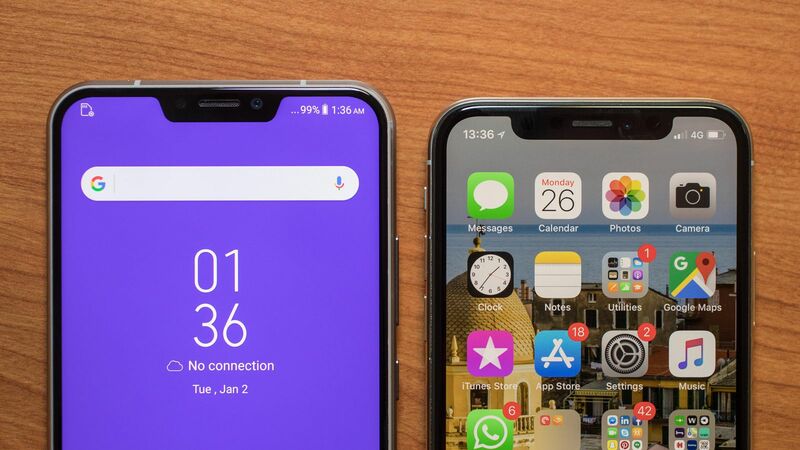 According to a report by Canalys, the China-based brand had a 41% increase in their year-on-year growth with 54 million units shipped, with Apple getting only a 1% increase with 41.3 million units shipped. Despite being the top vendor of Q2, Samsung had an 8% decrease in their year-on-year growth having shipped 73 million units in Q2. 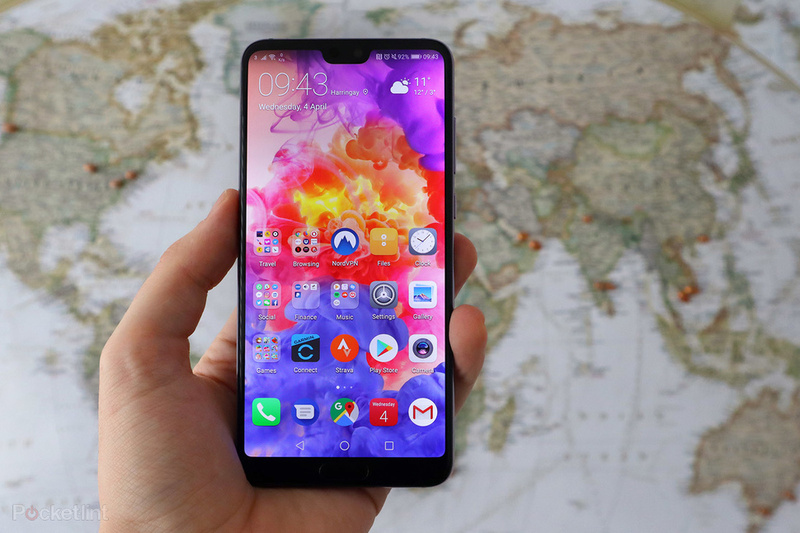 Huawei makes high-end smartphones that rival those from Apple as well as Samsung, despite being locked out of the US market. Strong sales numbers of their current flagship, the P20 and P20 Pro - which introduces the triple Leica camera - played a big part in propelling Huawei to the second spot. 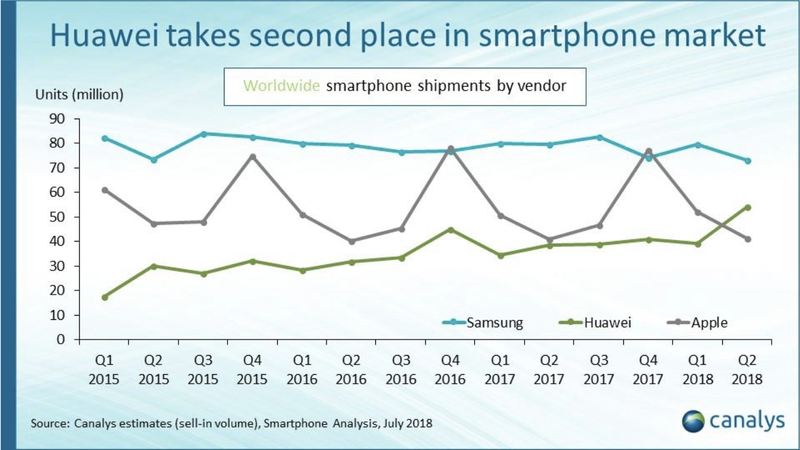 Despite its brand recognition being small and weak in the previous quarter, Huawei shipped close to four million Honor-branded smartphones globally in Q2, increasing 150% on their year-on-year growth. The tech giant historically does not do well in Q2, as it only releases new models around September. Huawei, on the other hand, constantly releases new models throughout the year. 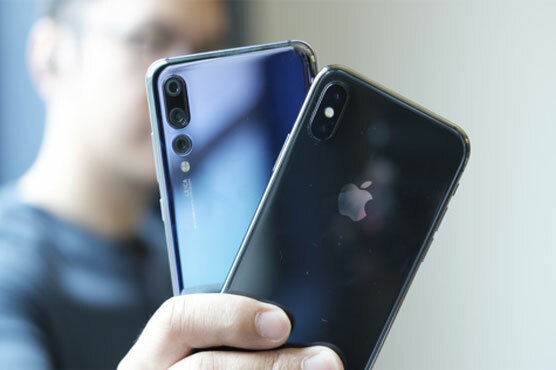 Hence, Apple is expected to overtake Huawei in the next quarter due to the expected spike in sales for their new releases. Forget finding that power socket. You can charge your phone anywhere and anytime. You can now make voice or video calls with three other friends simultaneously.